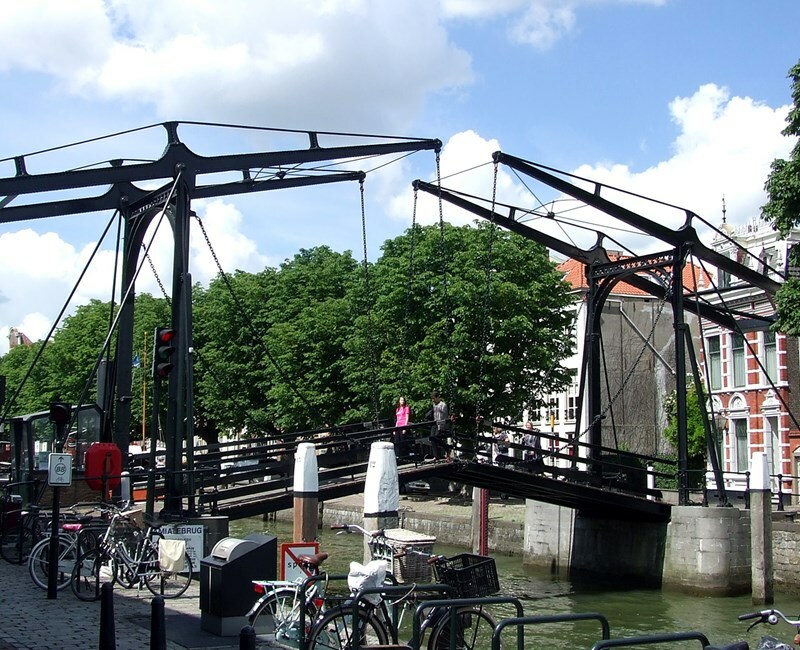 Within cycling distance of the Biesbosch and the historic heart of Dordrecht. Your weekend away starts with us. The kitchen team presents a variety of culinary specialties. We offer you a new à la carte menu every season with a choice of real classics and innovative seasonal dishes. 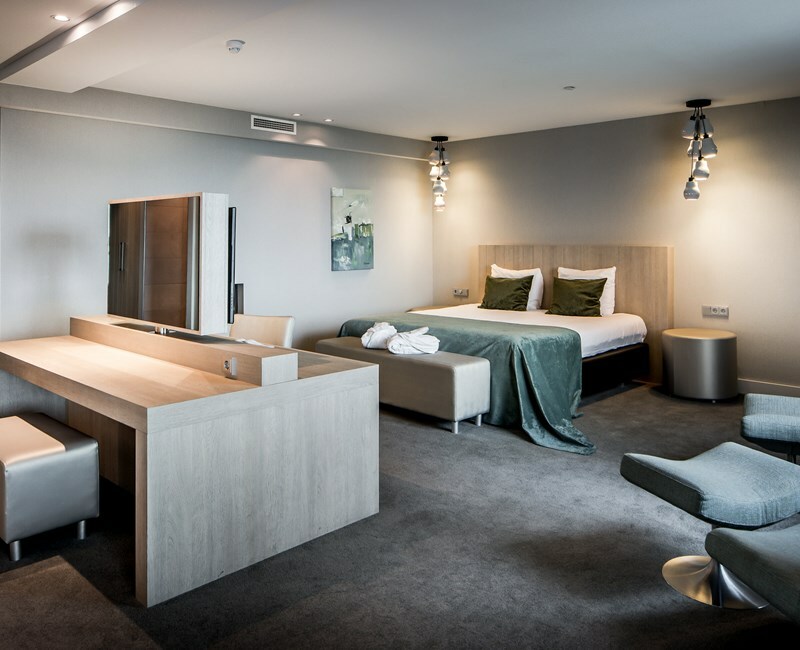 Choose from the various room types, the comfortable and attractively furnished comfort and superior rooms or treat yourself to a luxuriously furnished suite. All rooms have air conditioning, flat screen television, free wireless internet and a spacious bathroom. The suites, situated in the top of the hotel, also have a beautiful view of the surroundings. Meet the city of Dordrecht, near the port of Rotterdam and known as the oldest city in the country. As a result, Dordrecht is a historic and cultural city par excellence, with more than a thousand monuments within the city limits. A versatile stay is guaranteed here. Two of our faithful Falcon rented two 7-speed bicycles at our hotel on 17 July. She assessed this experience with a general rating of a 9! On the 14th floor we offer you a wellness center to start the day energizing or just to end a strenuous day. Here you will find a heated swimming pool, a sauna with panoramic views and a fitness center. An advanced outdoor fitness with state-of-the-art training equipment. All aircraft are provided with instruction and it is also possible to train via a specially developed training app.